I mean it. 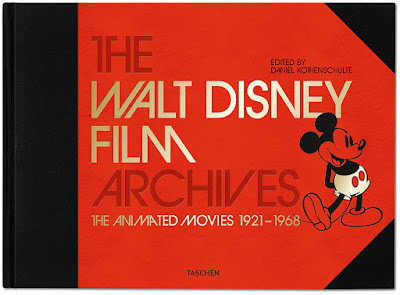 This new Ueber Coffee Table book by Taschen is one of the best books on Disney Animation ever. There is so much new visual material, it will make your head spin. I did not write any of the book's chapters, but I was a consultant on it. A true labor of love by everyone involved. The visual material includes all stages of production, from designs and story sketches to final film frames. There are also notes from story sessions, screen credits and behind the scenes photos. 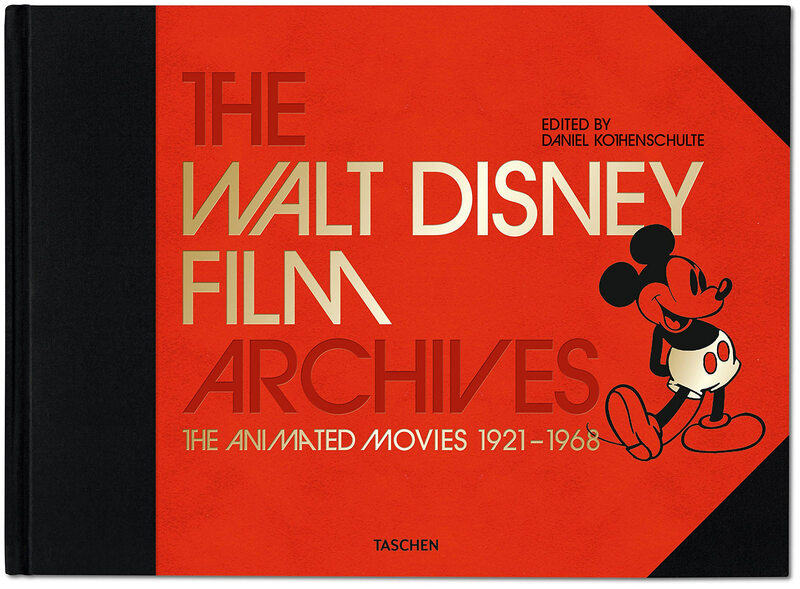 The book weighs a ton, 624 pages with over 1500 images.